It is true to say, sometimes it is quite hard to find correct birthday wishes for boss. If you hard time writing a proper birthday card, you will find the following birthday wish to your boss quite helpful. Birthdays are very special occasions when we tend to forget all bad things about a person and wish him all the best. Even if you are not super excited about the idea to greet your boss, you should be thankful to him for giving you this job. Show yourself as a respectful and friendly person – this is more than enough. It goes without saying, birthdays are very emotional events. The only thing you should be thankful for is this life and all opportunities you have and you may have in the future. However, you should control your emotions, because they can be quite tricky. Our modern world is so fast changing and we do not have enough time for all things we plan. However, you should never forget about your family, friends, and colleagues when they have birthdays. 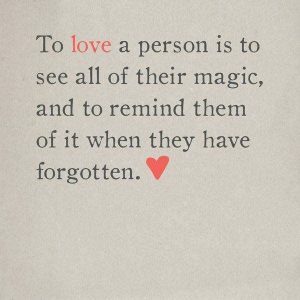 Tell people you love and respect how much they mean to you. 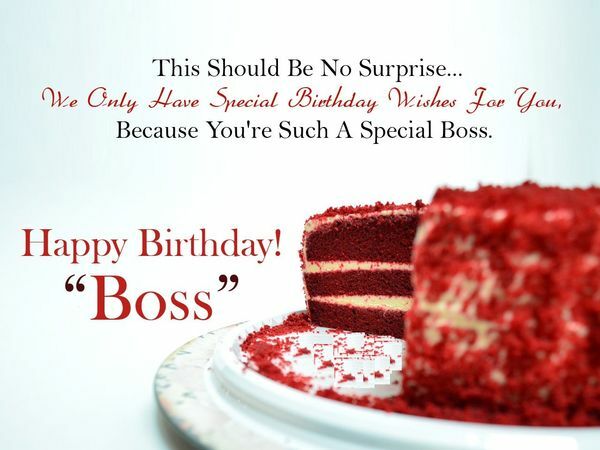 If your boss is having his birthday soon, you should read the following happy birthday boss quotes. 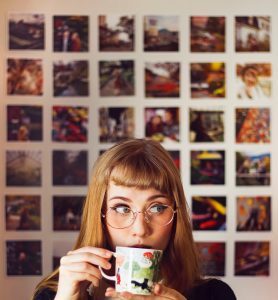 Choose some interesting ideas which will express your admiration and respect for this person who opened you a door to a better and more stable world. I am very proud to work with a person like you. This is a great pleasure to feel me a part of your team. You are the leader who deserves all my respect. I send you my warmest greetings on your birthday. Boss, Happy Birthday! You are a perfect example of a talented leader and respectful boss. The way you manage your team is really impressive. 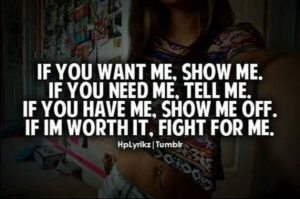 You are my role model. Happy Birthday, Boss! Dear boss, you never underestimate your employees and always inspire us. You are the perfect boss to be followed. Really, we owe you a lot. May you never lack of love and happiness! Happy birthday! Let’s look over the past years. Many times the fashion, the production, the relationships between people and workers have changed. And now let’s look at the way people celebrate birthdays. It is nice to keep old traditions. So, prepare the best cake and a birthday card and offer them to your dear boss whom you respect so much! I want to congratulate my boss on his birthday. We have been working for many years together and you always demonstrate your strong personality and respect to your subordinates. Enjoy your day! I wish you another year of success. Let your life we full of achievements and no stress. I am proud to have such a boss like you. Happy Birthday, Sir! Dear boss, I am so thankful for all opportunities you opened to me in my career. You are always ready to give a good advice. Today is your day and I wish you all the best. Happy Birthday! 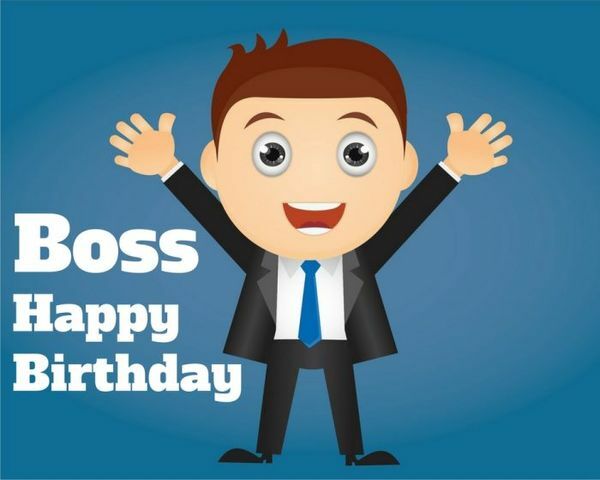 Today is the birthday of your supervisor or boss. All the team should make an effort and make his special day memorable. It does not matter whether your boss is old or young, you should express your respect for all what he does for you. Below, you will find many interesting ideas of wishes for manager or supervisor. Let your boss know that his personality is very special. You can be sure that these quotes will touch him deeply and he will never forget this birthday. 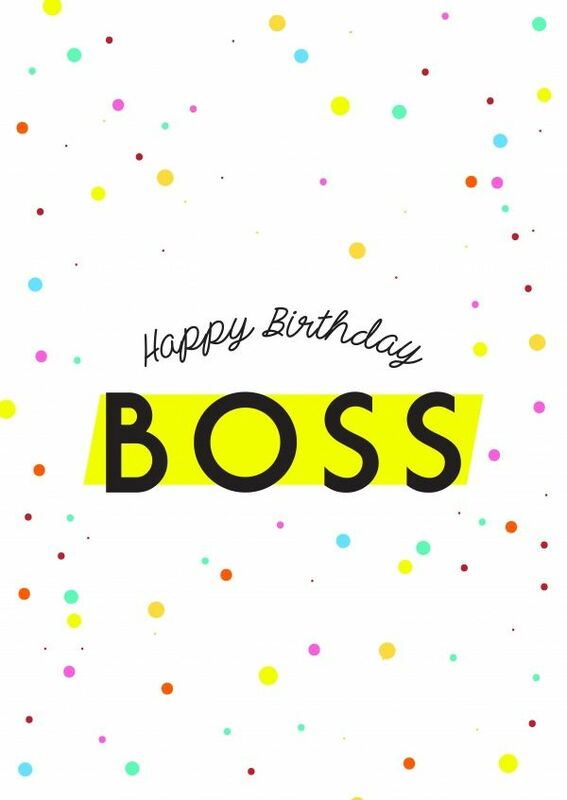 Get ready to read one of the best collections of wishes for your boss’s birthday. 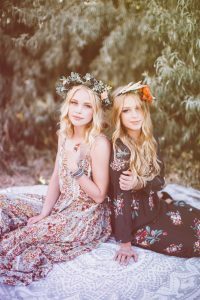 You will definitely find matching words to make this day memorable and fun. Dear boss, you are restless, because you are never tired of passing all of us new orders and challenges which make us grow in a professional way. Happy Birthday! Every member of our team respects you so much. You are our best model of a talented leader. We all want to wish you Happy Birthday! Dear boss, get ready to receive the warmest wishes for your birthday. All the team wishes you success and prosperity in your life. Wonderful bday to you our dear boss! May you have a successful and long career! I am so fortunate to work with such a great boss like you. You have so many great traits of the character, both personal and professional. Happy Birthday! Dear boss, a new year of your life has started. Let it be successful and fun. Happy Birthday! Most bosses are just arrogant managers, but you are a true leader and a perfect mentor. Thanks a lot and a very happy birthday!! Most bosses do not have good relationships with his employees, but this is not your case. You are our leader and our friends. You motivate all the team and we wish you have enough energy to achieve all your goals. Happy Birthday, great person! Dear boss, I am very grateful for being sometimes tough with me. This helped me to grow on a professional and personal level. Happy Birthday! I am proud to greet you on your birthday! I wish you have another successful year full of bright opportunities. You are the best! Sometimes, it is difficult to find the right respectful words to greet your lady boss with her birthday. You should keep in mind the structure, feelings, and expressions of your birthday greeting message to her. 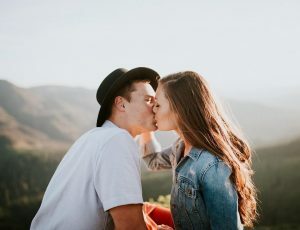 When your boss is a lady, you should remember that she is enthusiastic as most of the women and this should you keep in mind while composing a birthday wish for your boss. 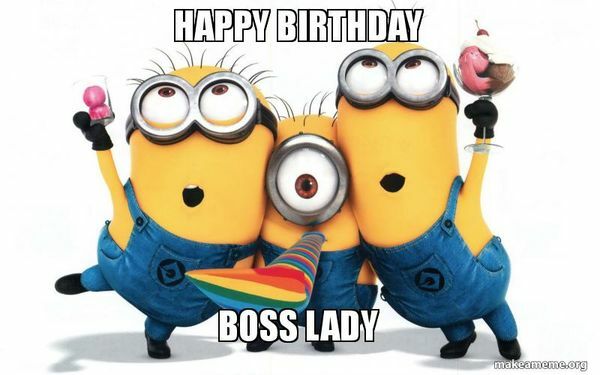 It is highly recommended to use the following happy birthday lady boss ideas, which will touch your manager deeply. Today, my dear boss is your birthday and I want to wish you success. All our team loves you and we are so lucky to have such a top manager like you. You are such a strong personality and very kind woman. We hope you will stay like this all your life. Thank you for everything, your motivation, knowledge, and contribution. Happy Birthday! What a luck to have such an amazing boss like you. You are my friend and mentor at the same time. Dear boss, happy birthday! Happy birthday, boss! Wish you a long life filled with much happiness! Dear boss, get ready to face another twelve months of bright achievements and challenges. Happy Birthday to my Boss! 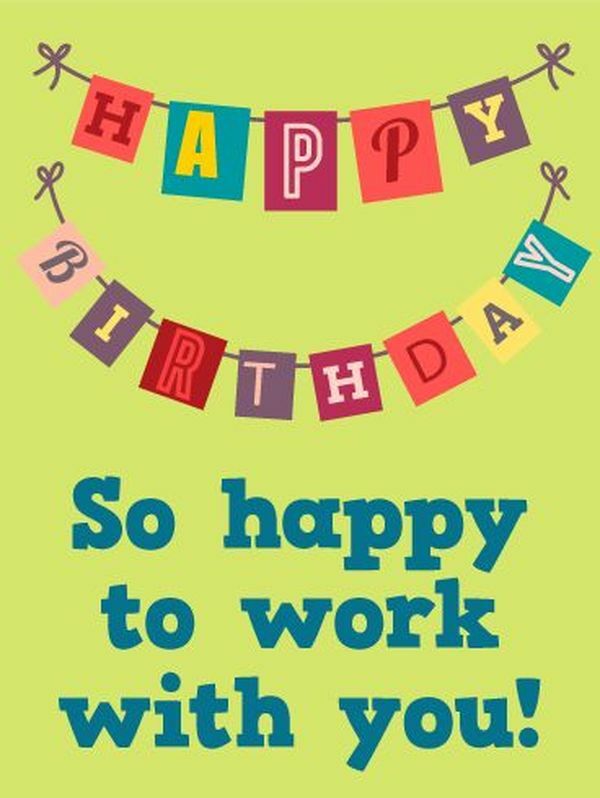 I am enjoying the chance to congratulate my boss on her birthday! Today all the team will make you feel very special because you are the best boss. Happy birthday boss! Wishing you good luck for all your future endeavors. You are a very talented top manager. You found your way of encouraging people. You know how to be flexible and treat all members of the team equally. Bosses like you are very rare. Happy Birthday! I am very proud to work in your team. You are very talented and strong personality. Happy Birthday, dear lady boss! You are a boss I rarely saw before. You are the heart of the company and all employees love and respect you. We are so grateful to work following your guidance. Happy Birthday! You are the person I respect and appreciate to work with. I am very grateful that you accepted me to your team. My best congratulations on your birthday. Let’s be honest. Most people are not so much fond of their bosses. It happens very often that employees get a thing going for bosses they have to work for. If you have a positive experience with your boss, you are a very lucky person. Below, you will find a lot of creative birthday wishes for boss. Even if you are not the fan of your boss, you should send one of these greetings, at least to be thankful for a job opportunity you got to work in this company. Today I want to tell you how much I respect you, dear Boss! You are my supporter and dear friend. Together we are the best team! Wish you happy birthday! On your special day, I want to wish you sound health and interesting life. Boss, Happy Birthday! Our beloved boss, today all our company wants to express our admiration for all what you do for us. You are the best! Happy Birthday! Happy Birthday, our beloved boss! Keep up doing your best work! Our team wishes you to have many successful years! Boss, enjoy your birthday! Such a great boss deserves only the best wishes. You are our inspiration to come to work every day. Happy Birthday! Dear boss, this company owes so much to you. Aside from the company, we owe you so much for being our leader and inspiration. May you live up to a hundred years, happy birthday! Usually, I hate Mondays, but today I am happy to be in the office and congratulate you on the birthday. You are our hero! Happy Birthday, great person! Right now it is time to celebrate your birthday, boss! You did so much to us and now it is our turn to treat you with all our love and respect. Happy Birthday! 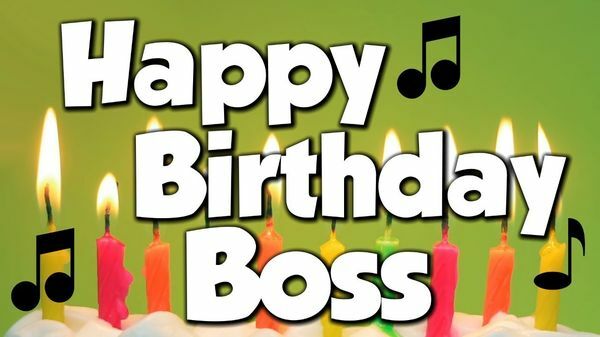 If you are looking for nice ideas to greet your boss with his birthday, the following birthday message for boss will be very handy. The only thing you should express is your respect and gratitude. Remain as friendly as possible, even if your relationships in the company are not the best ones. Most bosses are unfriendly, irritating and very annoying to their employees. I am lucky to have a completely different type of a top management. I wish you all the best from the bottom of my heart. Happy Birthday! Working with you is always a very nice experience. I do not stop to learn and grow as a high-qualified specialist thanks to you. I send you my sincere blessings and congratulations on your life. Happy Birthday! Boss, you are simply the best! Happy Birthday! Dear boss, our nature is wonderful – always motivating and helpful. You are the boss number one. Happy Birthday! Wishing my dear boss another successful year. Let your life be full of joy and happiness. Happy Birthday! Happy birthday! Thanks for being such a wonderful leader and a great mentor. I hope your new year of life will be happy and without any stress. May God bless you for all services you do for many people. Happy Birthday, dear lady boss! Dear boss, today you deserve some fun and rest. Just enjoy your day and forget about all deadlines and responsibilities. Let’s celebrate with all the team. Happy Birthday! You are the greatest boss and person I have ever met before. You do so much to people and all these good things will return to you. Happy Birthday, Boss! 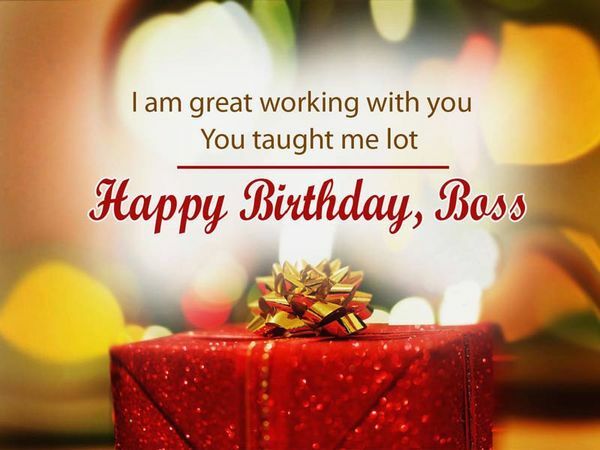 The following selection of happy boss birthday wishes is very helpful to greet your boss and mentor in a sincere and friendly manner. Such a small thing as this greeting will help you to build a friendly and highly-productive environment in the organization. Also, do not be afraid to send your boss a funny birthday greeting. It will make your boss laugh and appreciate your company. Our dear mentor, we want to congratulate you with your special day. Your contribution in our lives is really impressive. Happy Birthday! All the team wants to greet you, our lovely boss. We wish you long and satisfying life and career. You are not just our boss, you are our best example and dear friend. Happy Birthday! Meeting with you made me feel that I go in the right direction. Every day I grow thanks for your contribution and support. Happy Birthday, the top leader in the world! Today is a special atmosphere in the office because our boss has a birthday. We love you and respect very much. Happy Birthday, Big Boss! Today is a wonderful occasion to come to the office. I am happy to work with you. Happy Birthday! It is a real pleasure working with you, boss! I am honored to be guided by a leader like you. Let’s forget about work today and celebrate your special day! Happy Birthday! Here’s wishing you a very wonderful bday! Thank you for being a great leader and for inspiring me to do better. It’s time to celebrate the birthday of a great person. Happy birthday, boss! Thanks for the encouragement, motivation, inspiration and the support. We wish, this new year of your life brings loads of success and glory. Love you, boss! While composing a birthday greeting message, you should try to express your sincere feelings. Let your boss know that he/she is the best boss, he/she is very supportive for all the team and you appreciate his/her guidance. Don’t forget to mention that your boss manages the company very well. Make your boss feel that he/she is a great leader and has a nice personality. Below, you will discover a lot of perfect examples how to write birthday greeting cards for your boss or supervisor. Make sure that your greeting expresses your kindness, adoration, and respect. To tell the true I am proud to work with you. You are such a bright personality. Your and a tough supervisor and a very sincere friend at the same time. God bless you for all what you do to other people. Boss, Happy Birthday! This is such a great pleasure to work with a person who knows how to motivate people. You created the best team of devoted people. I am happy to be a part of it. We will do everything for you and our common goal. Happy Birthday! Dear boss and dear friend, we want to thank you for your non-stop guidance, motivation and support through all the years we work together Happy Birthday, the best boss ever! Your birthday is a great occasion to show my appreciation for all your work. You are my guide, my mentor and my friend. I want to thank you for everything! Happy Birthday, dear boss! Working with you is a great challenge and pleasure at the same time. You deserve our warmest wishes due to your birthday. Today, forget about stress and work and just enjoy your big day. Happy Birthday! I send you my warm hug due to your birthday. Dear boss, you are more than just a boss to me. You are my mentor, and my friend. Happy Birthday! I am always very impressed with your determination and devotion to your team and goals. You are a great leader! 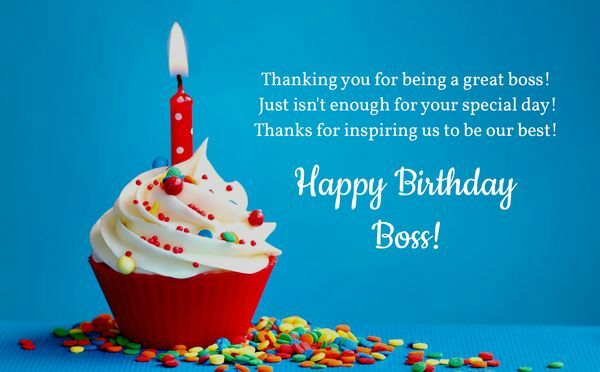 Happy birthday, the best boss ever! I am so happy to meet you through my life path. You changed my life just being a perfect example of a successful personality. Wish you a happy birthday! Enjoy your special day, boss! Today, you have been promoted to one happier year in your life. Best bday to you and all the best for another fantastic year in your career and personal life as well.